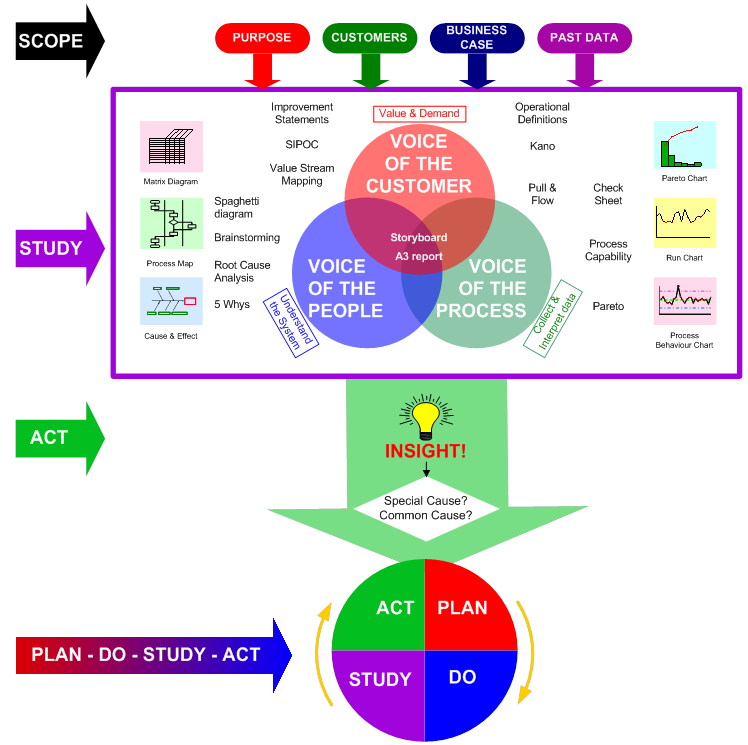 Building on a successful history of over 25 years and the work dev eloped by former principal consultants Ian Graham and Nigel Clements, the prime purpose of PRISM continues to be the promotion of organisational improvement via the understanding and application of ‘Systems Thinking’, in particular the method developed by Dr W Edwards Deming. Assimilate the key principals & techniques. Apply them to their unique situation. Build up their competence & capability to enable them to become self-supporting. A unique, highly pragmatic & interactive learnin g event that engages delegates with the fundamental theory, principles and methods of Systems Thinking applicable to the improvement of organisational performance. An in-depth ‘study’ of the critical concept of ‘variation’ (introduced in the Improvement Experience) & the effective use of Process Behaviour Charts to guide effective decision making & significant &sustainable performance improvement. Both of these workshops have been run very extensively in a wide range of organisations & continue to be very positively received by delegates. • Each organisation, like a snowflake, is unique. • They consist of individuals, each of whom has their own particular ‘viewpoint’.